Indonesia’s YCAB Foundation has, since 1999, helped the country’s youth with several programs which include education for the underprivileged. YCAB (Yayasan Cinta Anak Bangsa) is a well established non-profit organisation that aims to enable underprivileged youth to be independent through education, entrepreneurship, and economic assistance. Their goal is to transform the lives of five million people by 2015 and we are proud to be part of this mission. 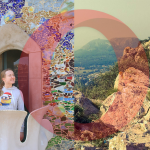 Browse for Change with Opera and YCAB Foundation involves two steps. First, we give the chance to Indonesians to help YCAB by downloading Opera Mini. Every download is free, but we will donate 10 cents per download to the foundation. A major part of the donation will go to the YCAB community learning centers. Community learning centers in Indonesian is Rumah Belajar. 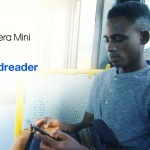 If you are in Indonesia, you can join Browse for Change by downloading Opera Mini for free from micropage.opera.com/bfc. Second, we go hands-on and teach in the foundation’s community learning center. Some of our colleagues are now in Jakarta and are teaching over 200 students about today’s online technology. The students learned a lot about the Internet from our Creative Director Espen Andre Øverdahl, one of our QA engineers for Opera Mini Greg Di Stefano, and Skyfire QA engineer Albert Sutojo. They visited four Rumah Belajar – in Manggarai, Dorkas, Cipinang and Duri Kepa. Espen talked about Norway and Opera Software products, Greg discussed the Mobile Phone History, and Albert spoke about the importance of the Internet towards education and shared his experiences as an Indonesian living in the U.S. Helping and encouraging students to reach higher education and achieve their dreams is truly an inspiration to us at Opera. 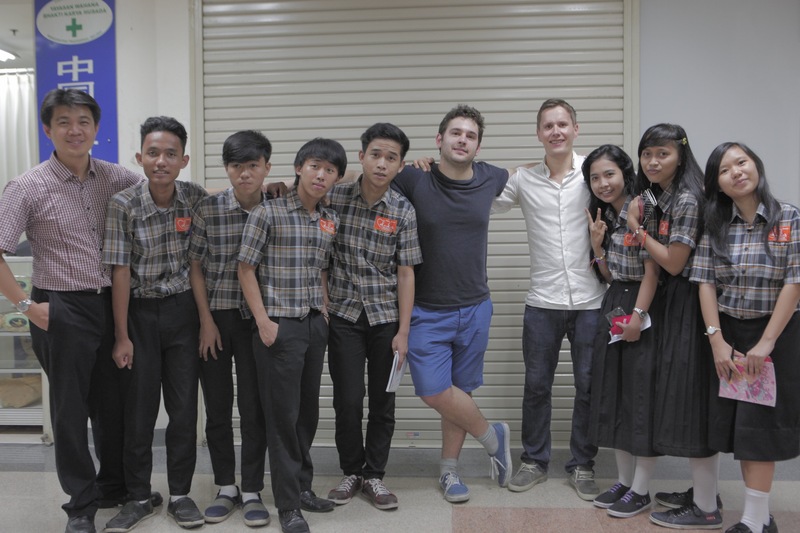 Albert Sutojo, Greg Di Stefano, and Espen Øverdahl with some of the students. Students participate in a discussion about Opera Mini and data compression technology. 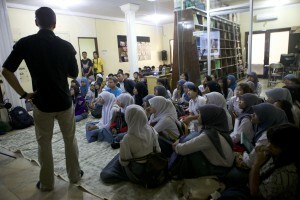 150 students at Rumah Belajar Duri Kepa learn more about social media. 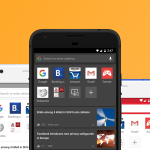 Previous article: Opera 18 for your Android tabletNext article: Android Authority gives Opera for Android a thumbs up!